Dr. Kate’s signature keynote focuses on training for mental fitness. 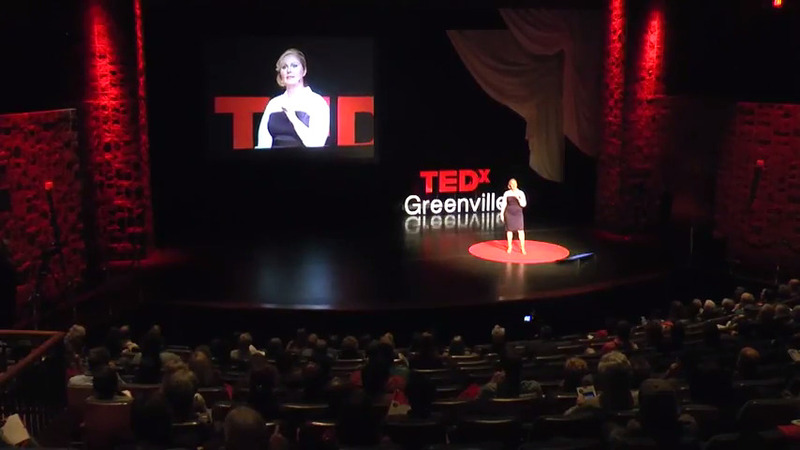 In this talk, Dr.Kate shares the science of building resilience to enhance both individual and organizational performance. She offers practical insights into how to manage stress and become better professionals, partners, and parents. Do you know your body reads social anxiety like a physical threat? Discover the science of stress and learn how to find or build a tribe to increase your health and performance at work and home. Grow your understanding of mental fitness and try new, somatic practices in a comfortable, guided setting. Set goals together with your group or team to move new skills from concept to habit and lifestyle. This interactive session is designed for executive leadership teams to learn, explore, and hone new skills and elite-level capabilities. What can a U.S. Marine officer and behavioral health researcher teach you about how to succeed in a male-dominated culture? Plenty. Using humor, powerful insights, and her personal story, Dr. Kate will show you how women can exploit their unique strengths, deploy intelligent tactics, and cultivate awareness to win at work. These leadership workshops are inspirational live seminars that blend leadership training with holistic health and wellness practices, personal growth tactics, and mindfulness therapies. Length of this interactive, movement-oriented course can vary from 1-5 days. Throughout history, humans have often weaponized faith. However, scientists have found surprising links between health, spirituality, and performance. Dr. Kate unpacks the common-sense connections between spirituality and mental fitness, philanthropic leanings, behavioral health, and social support. Learn how you can build resilience through simple spiritual fitness practices. How do beliefs become practices? Learn how to explore your own and to make time for faithful, healthy habits.